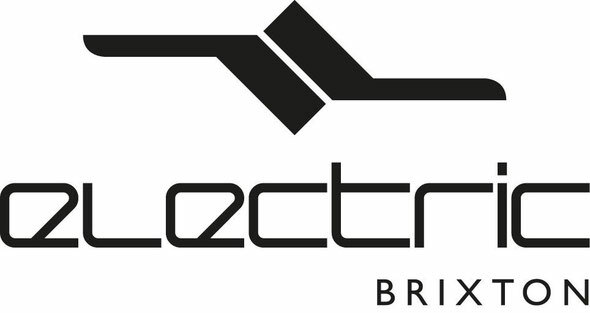 Electric Brixton recently announced an autumn gig schedule with shows from London Grammar, Pixies, John Newman, The Jim Jones Revue, Naughty Boy, Clean Bandit and more. The venue, who are working with concert promoters SJM, Metropolis, Live Nation, Eat Your Own Ears and Lock’N’Load, recently hosted Franz Ferdinand’s only London date to support their new album ‘Right Thoughts, Right Words, Right Action’. With further sell-out shows from Rudimental, Professor Green, Aluna George, Jessie Ware, Manu Chao, Primal Scream, Stereophonics, My Bloody Valentine, Alabama Shakes, Leftfield and more, the South London venue has established itself as a leading player within the capital’s live music landscape. It also hosts parties from Gilles Petersen, Kissy Sellout, Carl Cox, Loco Dice, Bugged Out, Underground Rebel Bingo and Underground Resistance, plus the SW4 after party on August Bank Holiday weekend. Forthcoming club events include VIVa Warriors (4th October), DJ Mag Top 100 DJs Winners’ Party in association with Ministry of Sound, Duckie’s 18th Birthday, Need2Soul presents Body & Soul and more. Autumn’s live schedule at Electric Brixton includes London Grammar, who will be playing twice at the venue on both 18th October and 28th November. There will also be new release-promoting gigs from The Pixies, John Newman, Clean Bandit, Gentleman’s Dub Club, The Jim Jones Revue and These New Puritans.